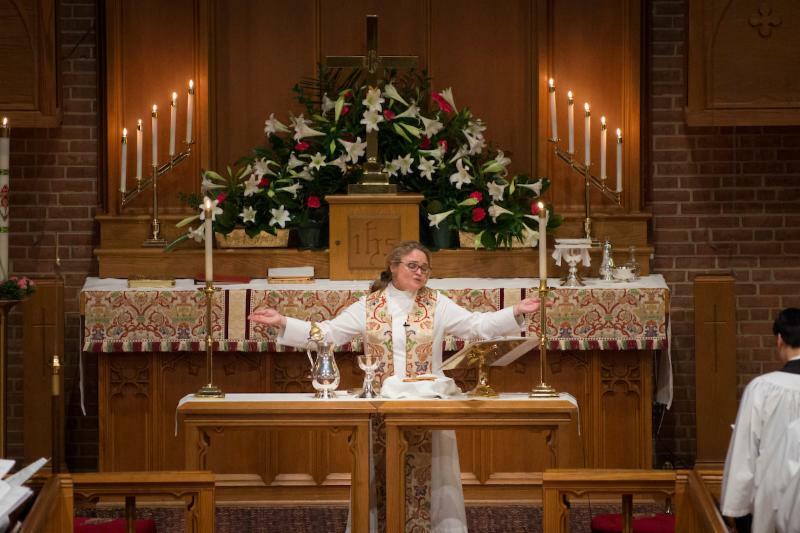 This Week at Christ Church: Palm Sunday & Holy Week! Curious about Holy Week? CLICK HERE!!! Please welcome back the MacMillan Pipe Band! We are again blessed to have them contribute to our 9:45 Palm Sunday procession of the palms and 10AM service. Please take a moment to greet them. Easter Flower Envelopes are available in the pews! Please write your memorial or celebration message and place your donation in the offering plates. Questions? Please contact Peter Hanke, Parish Administrator at administrator@ccpk.org . 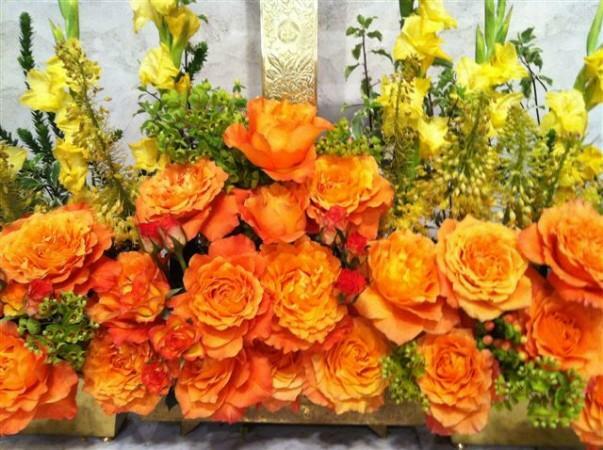 The deadline for Easter flower dedications will be Sunday, April 14. The Bridge the Gap campaign was a great success! Thank you! After the past few week of second offerings to help close our $27,000 budget deficit, we have reached just over 100% of the goal: $27,011.12! Thank you for your help, generosity and support in bridging the gap! Maundy Thursday Washing of the Feet for Children. At 6:30 on April 18th, we meet in the Godly Play classroom for worship, during which parents and children may wash each others' feet, experiencing the gentle care and loving service Jesus gave to his own disciples. Good Friday Activities From 9AM – 12noon, children of all ages are invited to join Miss Ann for arts, crafts, cooking and service activities. Sign up for the Maundy Thursday Prayer Vigil A longtime tradition of the church is the keeping of a vigil after the Maundy Thursday service, prayerfully keeping watch with Christ on the night before the crucifixion. 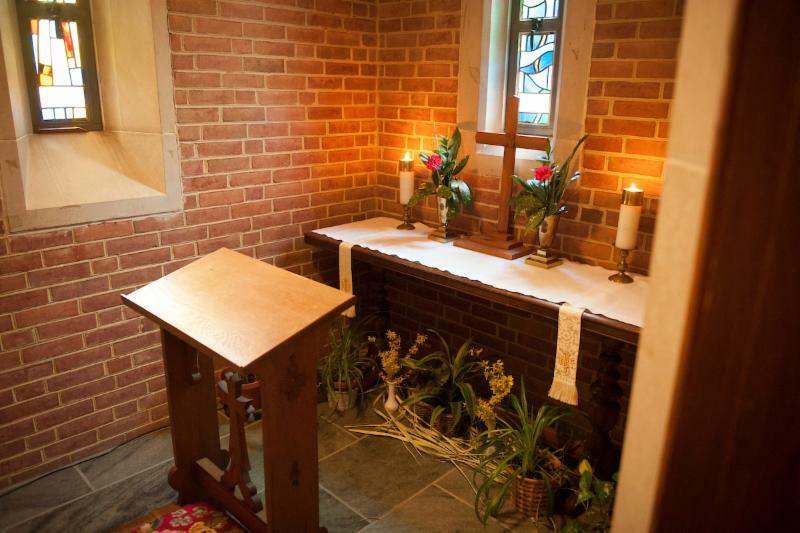 We will keep the Maundy Thursday vigil in the healing chapel on Thursday, April 18, from 8:30 p.m. until 12:00 AM. A signup sheet is available in the back of the church, near the healing chapel. 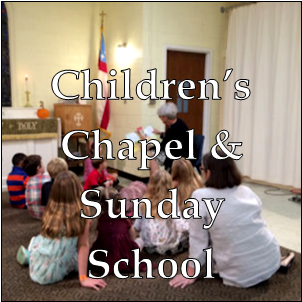 Lenten Children's Chapel (10AM) : Barbara Ferry, Cindy Winder and Ann Enkiri co- lead the children in giving thanks for this season of Lent, when we are focusing on learning The Lord's Prayer and exploring how this prayer helps each one of us. The children are appreciating their prayer beads and the Gospel crafts that precede worship. We are ready to welcome visitors and newcomers! 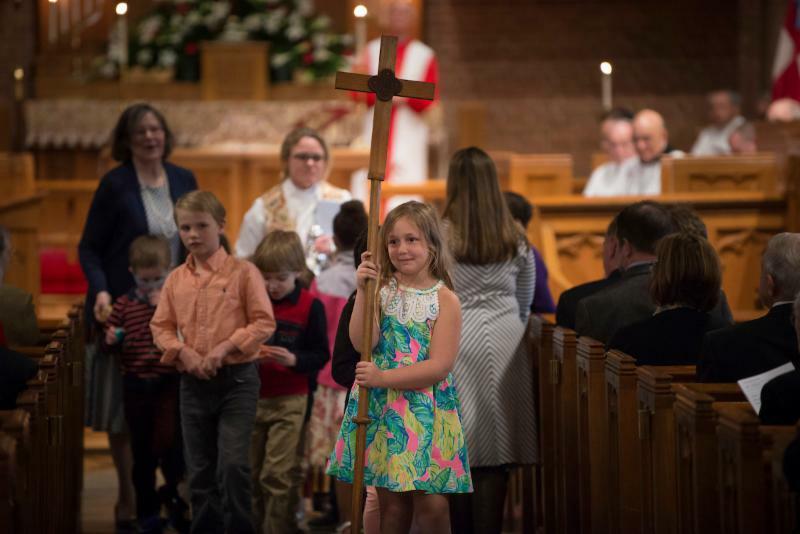 ﻿Lenten Sunday School (after the 10AM Service) : While each age-group explores Sunday's Gospel, our upcoming Lenten lessons and activities will focus on celebrating Jesus' life, learning about the events of Holy Week, and sharing the ways our Episcopal liturgies commemorate those events. Please join us as we make handprint Holy Week books to share at home over the next three Sundays. Parents, you are invited to join us and "give a hand." Thanks to Andrea Dorf, Stephanie Feller, Liz Quinn and John Ward for their leadership! 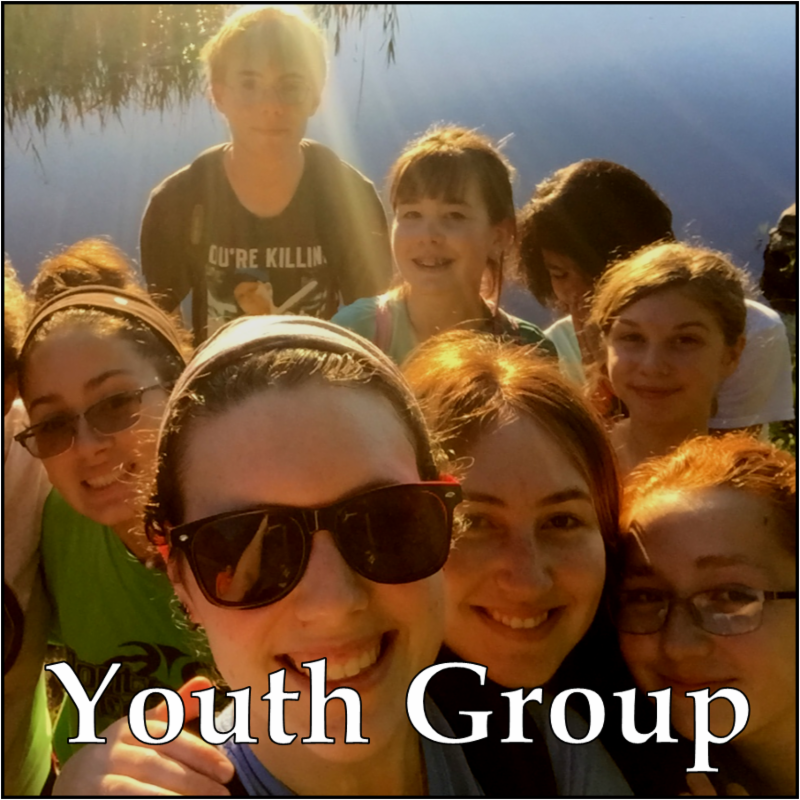 Youth group this Sunday will be combined! Join Madi at the back of the sanctuary after the service for a walk through the Stations of the Cross. There will be no youth group on Easter Sunday. Instead, please meet Madi in the memorial garden at 9:30 to help hide eggs for the egg hunt! Come get your car washed! The youth group will be washing cars 9 am - noon on Sunday, April 28th. $20 per car - all proceeds go to fund the youth mission trip to Wilmington, NC. Questions? Email Madi (youthminister@ccpk.org) for more info. 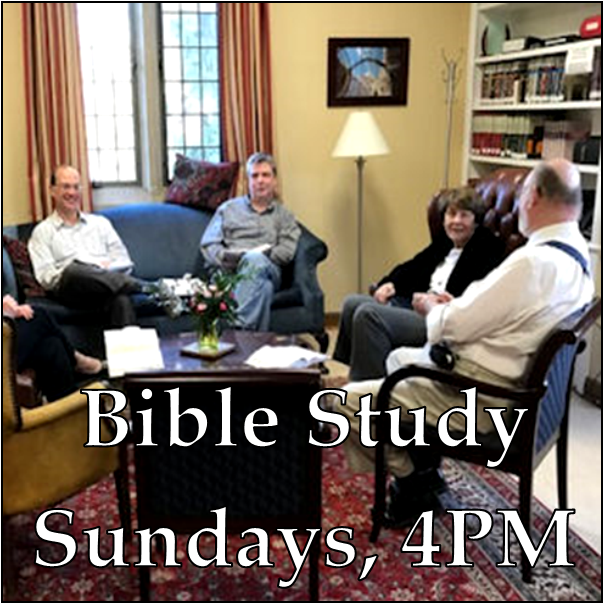 Join us Sunday morning at 9:00am in the library for a book group to finish discussing Fr. Richard Rohr’s new book, The Universal Christ: How a Forgotten Reality Can Change Everything We See, Hope For, and Believe. We hope you can join us for an interesting, enlightening, and transformative read and discussion! New Books in the Library include HOLY ENVY, FINDING GOD IN THE FAITH OF OTHERS by Barbara Brown Taylor and JUST THIS by Richard Rohr. New Children's Books include ALL GOD'S CRITTERS by Bill Staines and EARTH AND ALL STARS by Herbert Brokering. EASTER BOOKS will be on display next week in both libraries. 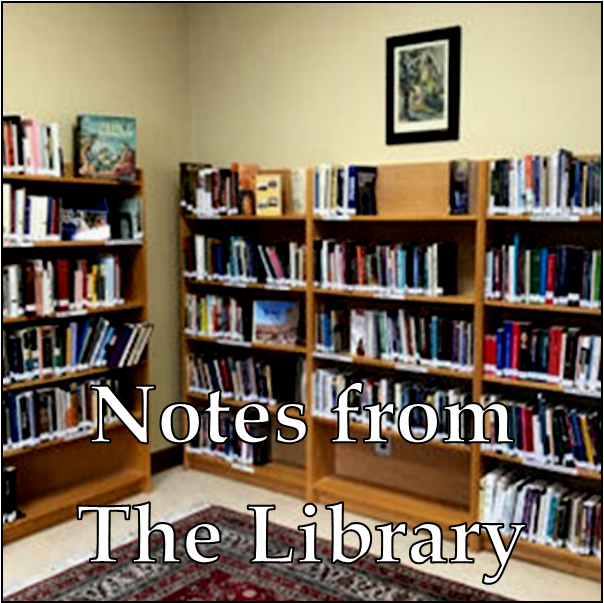 The Library now has over 1,250 books. Come check us out! 7:00pm The Great Vigil of Easter! Save The Date! Rebuilding Together Project Day on Saturday, April 27th! No experience necessary! Just a desire to make a difference in someone's life! 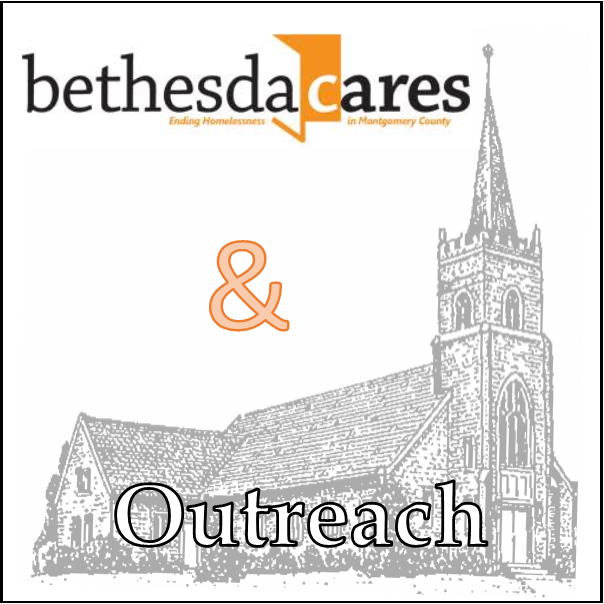 Join volunteers as we come together to complete home repair projects at a group home of physically /mentally challenged adults in Montgomery County. Projects will include: minor electrical work, wallpaper removal, tile removal, constructing a retaining wall, replacing sliding glass doors and shudders and landscaping. Watch for more details or contact Bob Quinn at rpquinn40541@gmail.com . ﻿THANKS FOR MAKING A DIFFERENCE! Click here to sign up online for Rebuilding Together! ﻿Save The Date! Car Wash! Sunday, April 28th will be the final fundraiser for the Youth Group mission trip to Wilmington, NC: a car wash! Any intrepid parents want to help supervise the car wash or otherwise lend a hand, please contact Madison Chase at youthminister@ccpk.org .